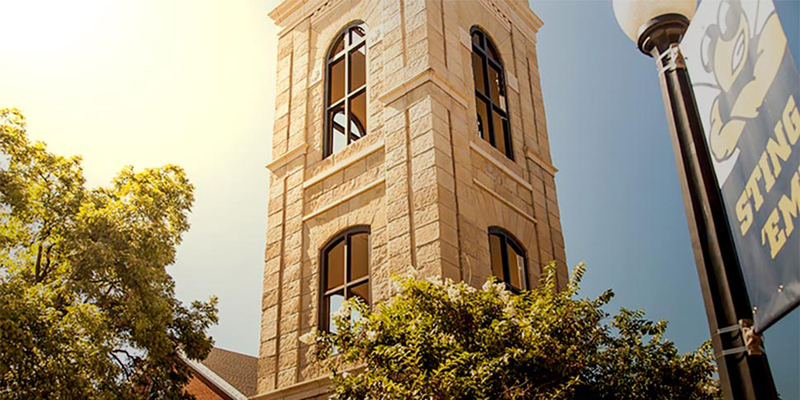 HOWARD PAYNE UNIVERSITY, a Christian liberal arts institution, prides itself on fostering a close community where personal connection is valued. Through teaching, learning and service, the faculty and staff truly invest in students’ success. 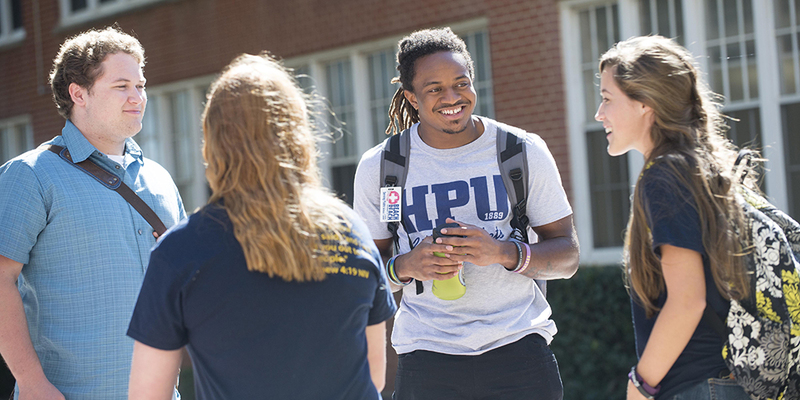 At HPU, students choose from more than 100 majors, minors and pre-professional programs in seven schools: Business, Christian Studies, Education, Humanities, Music and Fine Arts, Nursing, and Science and Mathematics. The Guy D. Newman Honors Academy challenges students with a multidisciplinary curriculum and exciting travel opportunities. Co-curricular organizations include the Model UN, Moot Court and Student Speaker Bureau, and more than 50 student organizations round out the school’s extracurricular options. HPU is ranked third in the “Great Schools at Great Prices” category of the “Regional Colleges of the West” division and seventh of the ranked institutions in the “Best Regional Colleges of the West” category for liberal arts universities in the 2017 edition of “Best Colleges” by U.S.News & World Report. HOWARD PAYNE'S eighty-acre, tree-lined campus in Brownwood perches on the northern side of the Texas Hill Country. Off-campus activities include visits to nearby Lake Brownwood. Students who enjoy athletics take part in well-attended intramural sporting competitions. Student athletes at HPU compete in six men’s and six women’s sports through the American Southwest Conference. HOWARD PAYNE UNIVERSITY is proud to offer students access to numerous study abroad opportunities that fit their interests and that focus on experiential learning and cultural immersion. We have had an incresing number of students taking advantage of partnerships that offer semester-long programs such as those through CGE/CAPA, CCCU Best Semester, and Salzburg College. 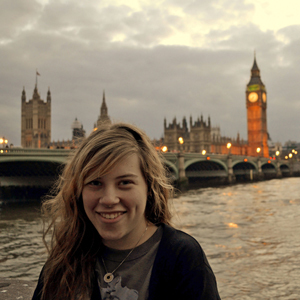 HPU works in cooperation with University of Mary Hardin-Baylor and Hardin-Simmons University to provide a semester-long London Studies program. Faculty members this year have offered opportunities for short term study in Israel, Costa Rica, Italy, and China. Through Student Speakers Bureau and Model United Nations, HPU students have had the opportunity to compete and participate in conferences in Istanbul, Oxford, Vancouver, Stockhom, and Moscow.